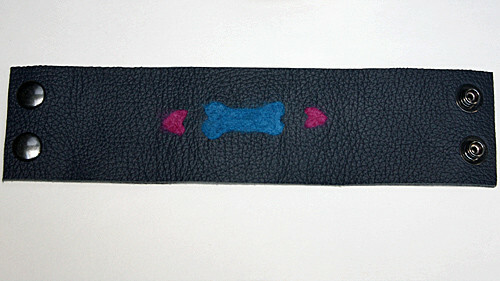 Keep your wrist warm this autumn and winter with our handmade, felted, dog themed leather cuff. 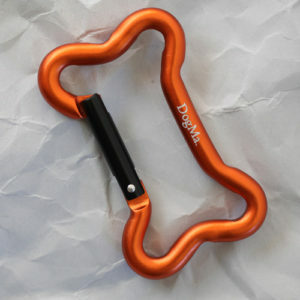 Your wrist will thank you! 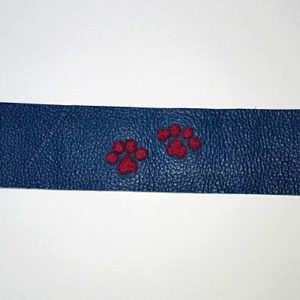 This handmade dog themed leather cuff is an example of stylish, comfortable, wristwear for dog lovers! 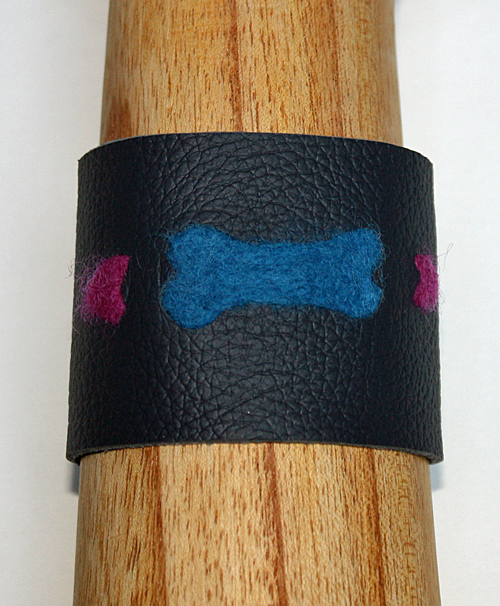 Felted with wool on the outside and lined with Ultra Suede on the inside, your wrist will be admired at dog events! 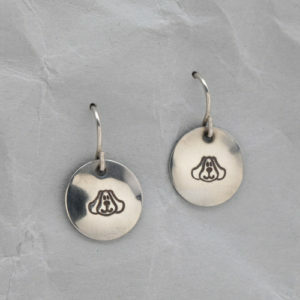 Two secure snaps close the cuff. 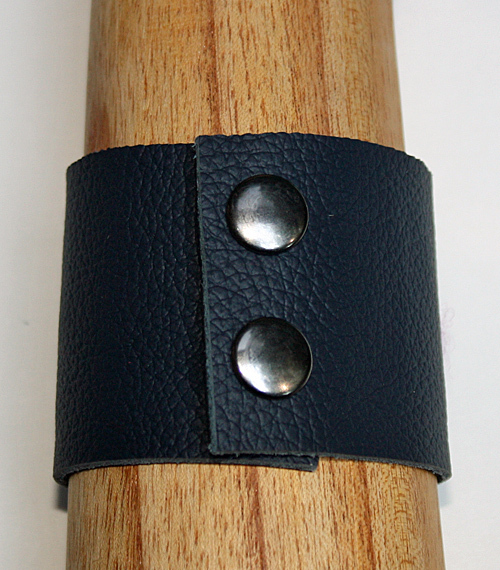 If you are a fan of wide cuffs, this cuff measures 2 inches in width and the measurement from where the snaps close is 7.25 inches (fitting a 6.75 inch wrist for a slightly loose fit up to a 7 inch wrist for a slightly tighter fit). Please measure your wrist prior to ordering this handmade cuff and email me if you have any questions!